Celebrities, actresses, actors and many others, they tend to have beautiful and glowing skin. 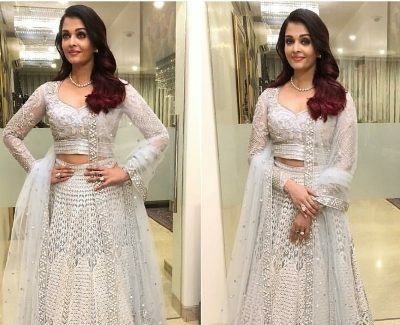 But, they achieve that look which we see by the help of makeup. 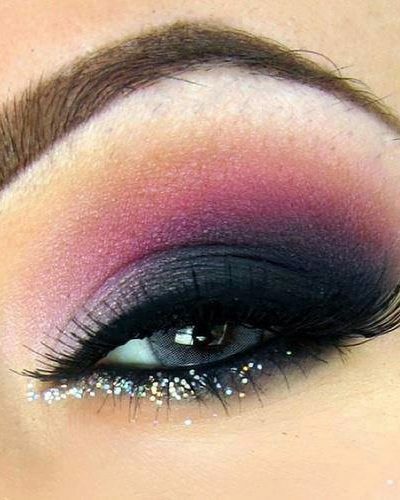 Make-up doesn’t have a permanent guarantee that you have that fantastic look forever since it’s only for a short while. 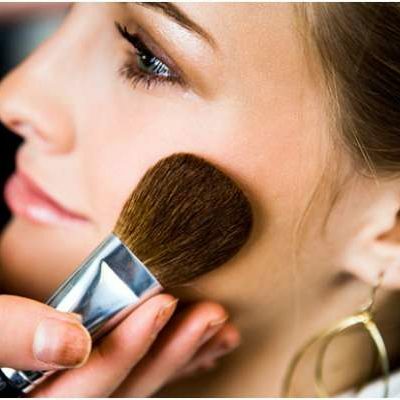 Make-ups are artificial, and they contain harsh chemicals that damage your skin hence worsening the condition of your skin in the long run. Today we are going to share some homemade face packs that make the skin radiant and glowing. Get prepared to say Bye! Bye! to expensive products that only consume your money and you need to shift to the natural products. Discover the marvelous use of natural products that are mild on your skin and are less costly. 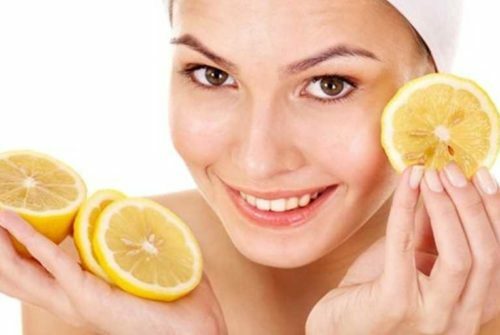 These natural face masks that are homemade will get you looking more beautiful with glowing skin. They are readily available in stores, and it is very simple and easy to prepare them. Below are some these homemade face packs that are the solution for having glowing skin. 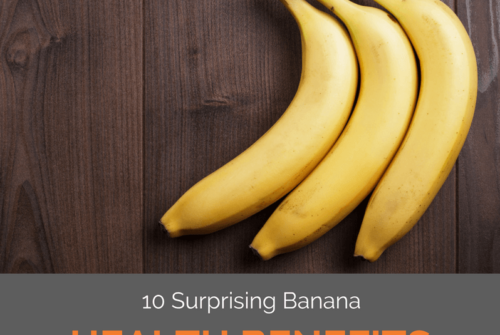 Banana and honey are highly rich in natural antioxidants which fight out free radicals. Dry skin, wrinkles on the surface and dull skin are a result of damage caused by free radicals on your cover. 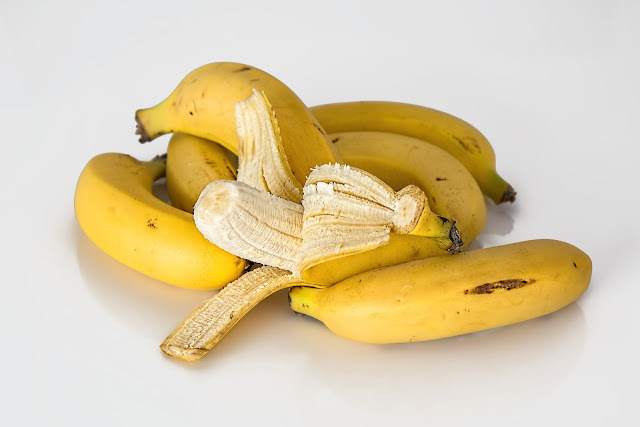 Bananas helps to nourish the skin and they decrease wrinkles. The best thing about using this pack is that after 15 minutes of use the results are noticeable from the first trial. 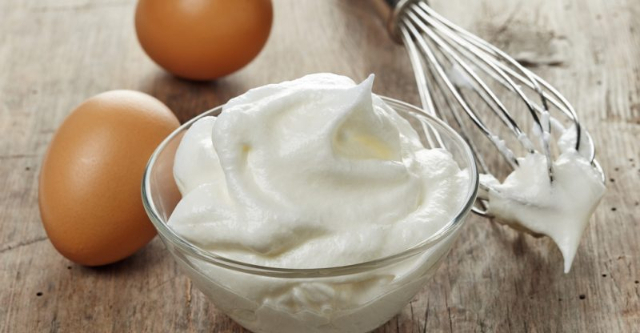 If you are allergic to dairy products, it will be best that you don’t use yogurt instead use honey. Apply the face mask two times per week. 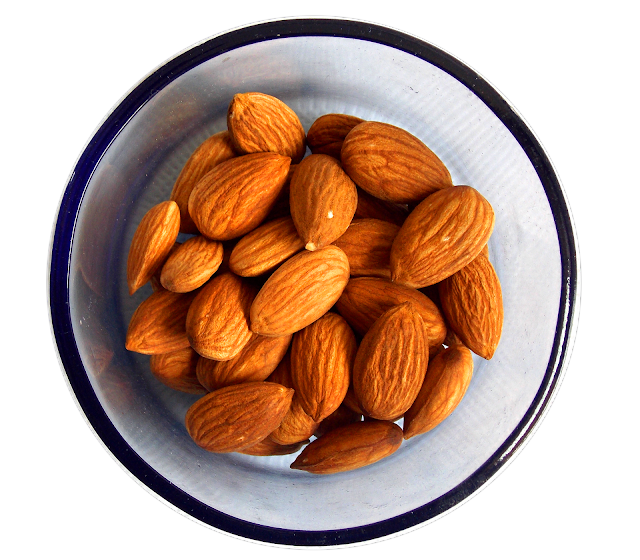 Almonds are the best source of vitamin E, which helps to moisturize the skin and makes the skin looks young. Did you know that almond is a natural bleaching agent for skin? Yes, that’s right! They eliminate the dull and brown leather on the face. Do this twice or thrice every week. Papain is an element in papaya, and it does magic to your skin making it glow more, beating all other products. The papain penetrates deep into the skin pores and gives the skin deep exfoliation. The dead skin from the epidermis is eliminated by sandalwood, hence brightening your skin complexion. Use the pack three times per week. 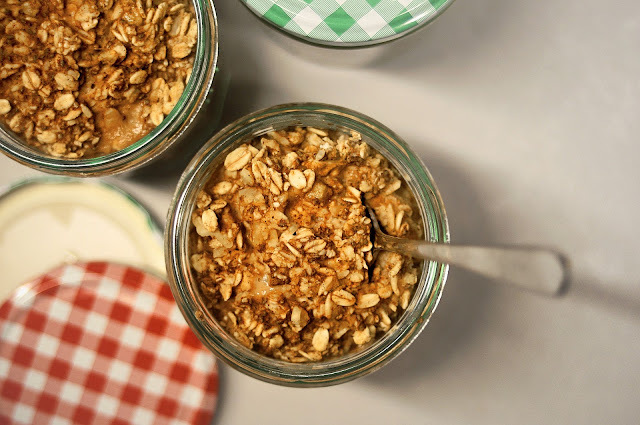 When it comes to the best skin care product, oats are best known for that. The natural scrub made from oatmeal is best since it has the properties of antioxidants and skin moistening properties. Therefore, it cleanses your face thoroughly leaving it glowing. Apply this face pack two times every week. Red clay assimilates all the impurities that causes a blockage on your skin, which makes your skin looks dull. Turmeric and honey enable your skin to glow because of the antioxidant properties they have. Moreover, the orange peel acts as exfoliating because it has skin bleaching properties. Apply this red clay 2 -3 times a week for better results. Besan cleanses the skin and eliminates all the impurities that are blocking the skin pores. 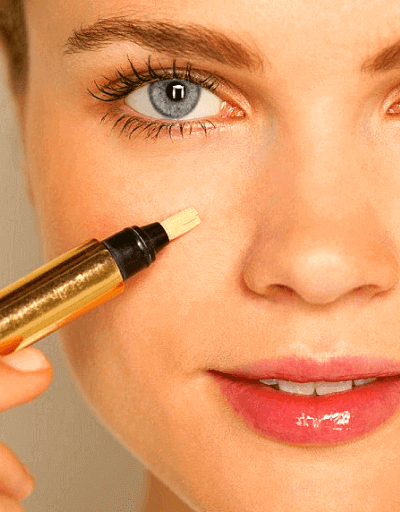 Still, it removes the pile-up layer of dead skin cells and also tightens the pores. If you’re allergic to dairy products use rose water instead. Apply this twice in a week. 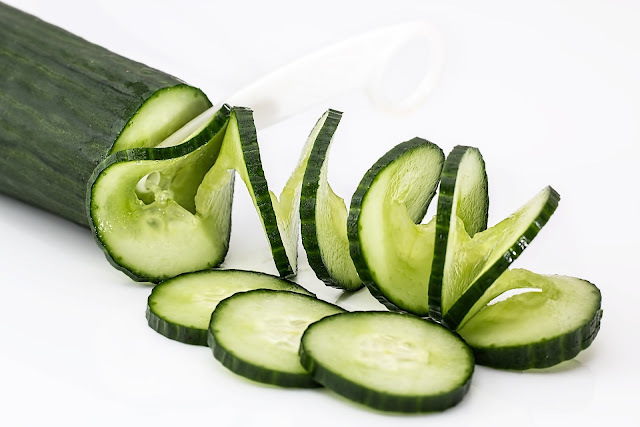 Cucumber quiescence dull skin and enables it to glow. The Aloe Vera gel has nutrients that act as antioxidants for the skin. After using this pack for some time, you will feel fresh, and your skin will be radiant and glowing. Apply this daily for amazing results. 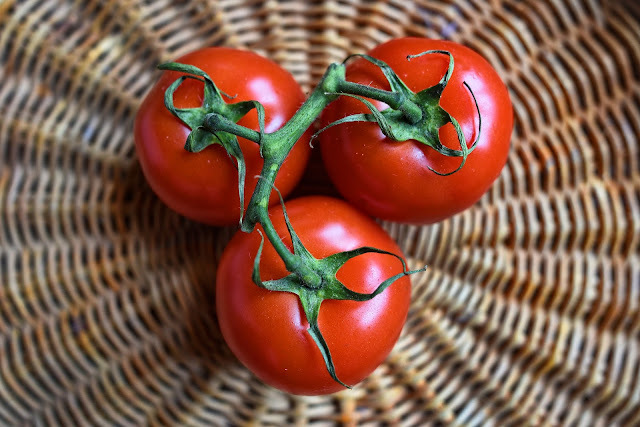 When you use tomatoes with the right ingredients, you will have a glowing skin. The best combination will be tomato and sugar. Tomatoes contain mild acids that remove a layer of skin and balance the PH level of the surface. These results in the right skin tone and adding a glow to your skin. Sugar aids in exfoliation procedure due to its rough structure. For best results, apply this pack two times a week. The white part of the egg is what is required since it enhances instant skin glowing. Also, it tightens the skin pores. Repeat this pack two times a week. 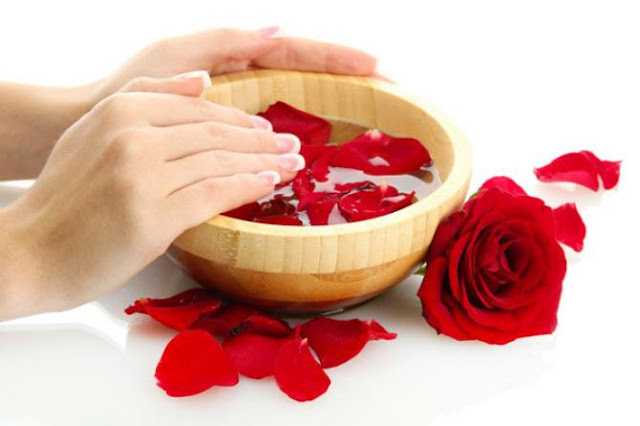 Petals contain antioxidants properties that rejuvenate the skin and enhancing skin elasticity. 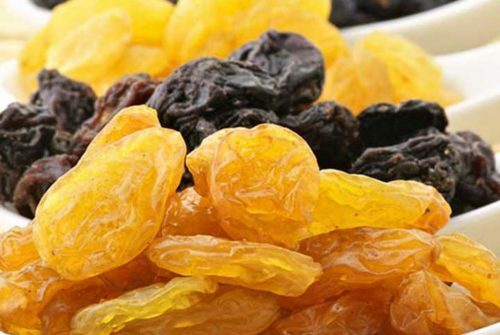 Also, leaves include vitamin E that hydrates the skin and improves the complexion of your skin. Whereas, milk acts as a skin toner and exfoliant because it has lactic acid, that makes the skin to glow. Try this pack two times a week. The homemade solutions are natural and very gentle on one’s skin, as compared to artificial-based products. They ensure amazing and incredible results. 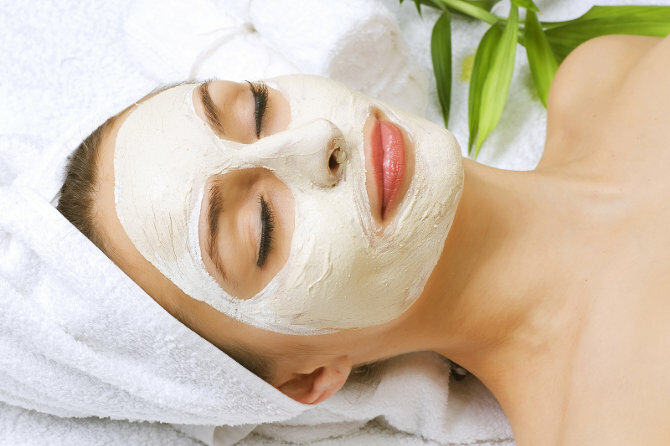 It is simple and easy to prepare the natural face mask pack for glowing skin, and also less costly. Since you now know the whole procedure of making these homemade face mask packs for glowing skin, then, you should try at least one pack, and you will see the results in a short time. 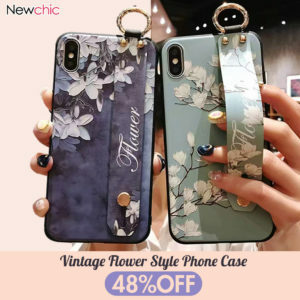 banana pack works perfectly for me, thanks to this article got to know about it! Great piece…my all time pack is cucumber pack! Thank you so this article, its an eye opener for me. Never going for the artificial products again.